To compliment our broad selection of suits and clothing, we also offer a made to measure tailoring service through our in-house tailoring consultant, John McBride. 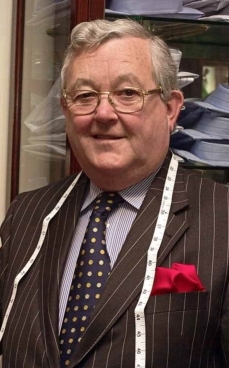 With years of experience, John is well equipped to discuss your tailoring needs, and offers a completely bespoke service to cater for life’s most special occasions. To book an appointment with John, just give us a call.